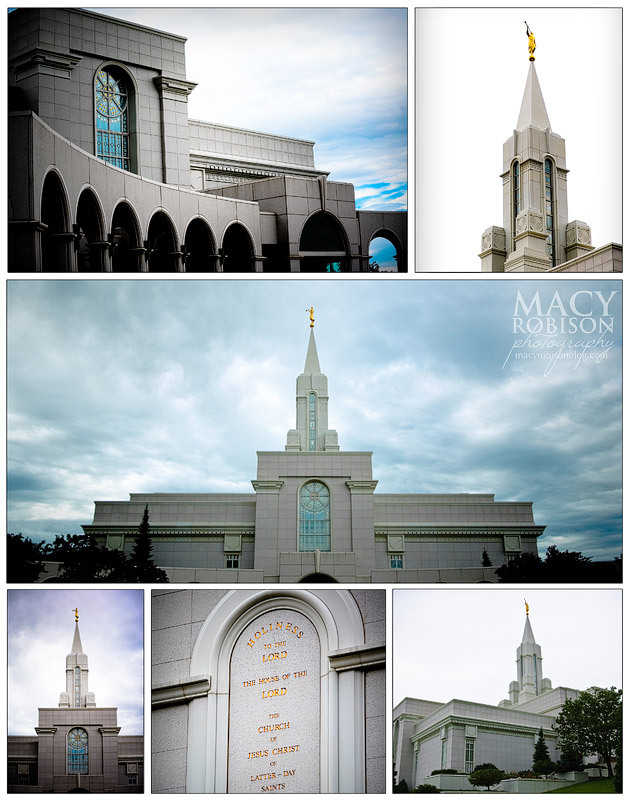 I thought I'd share this collage rather than a single temple picture. It was created as a Christmas gift for a client's husband. I hope they, and all of you, had a wonderful Christmas. I'm looking forward to the New Year. Check back tomorrow for a product announcement and sale!